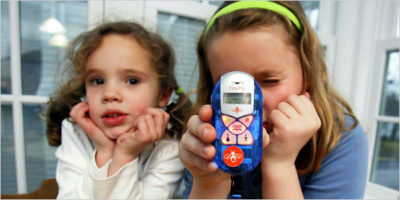 In 2005-2006, the average kid didn't carry around a powerful iPhone or Android smartphone and wasn't preoccupied with the world of connectivity and often distraction from real life it brings. Unfortunately, the average kid didn't have any means of communicating with his or her family once they left the house. 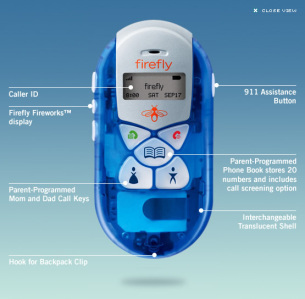 That did make for a communication breakdown, a problem the Firefly Mobile Phone set out to revolutionize! The handset was designed to be simple, easy to use and not distract the children that used it with games, bells and whistles. 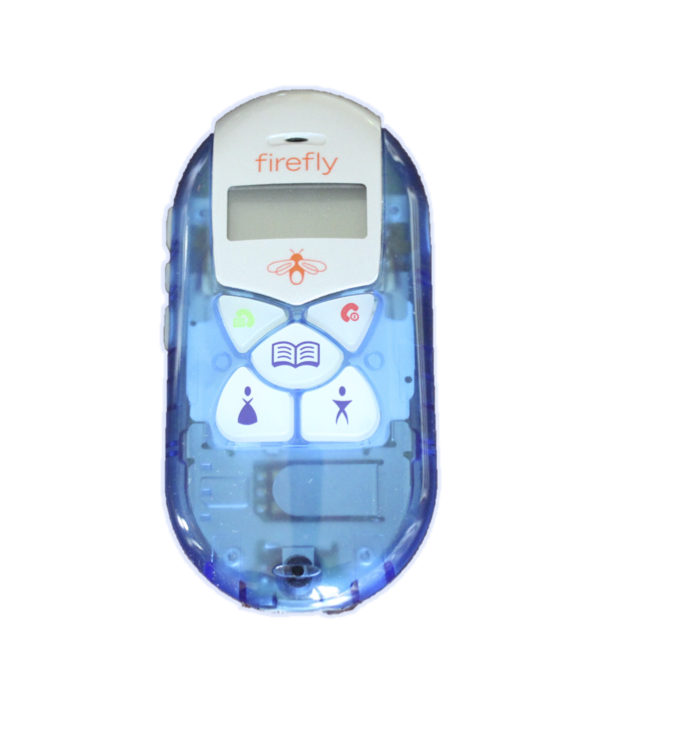 The creation of the Firefly handset was a collaborative effort between the Firefly Mobile start-up company based in Chicago and Mobicom Corp of NJ. The challenges included implementing a fully functional cellular handset with a significantly less buttons and of course in 2005, no touch interface. The team was also challenged by making the handset very small and very durable. Dean was the lead hardware engineer who worked very closely with the customer, Firefly Mobile, the Software Team within Mobicom Corp, the Mechanical Engineering Team at Mobicom, and ultimately manufacturing in China and Mexico. Dean also worked very closely with several antenna vendors that integrated state of the art internal antennas, a significant challenge for a handset so small. Dean ultimately worked with the end customer, Cingular Wireless later becoming AT&T Wireless to iron out the technical details and bring the product to the market place. This earned the promotion to Director of Technical Marketing, as Dean became the guy who could do anything required to get products to market anywhere in the world if necessary. 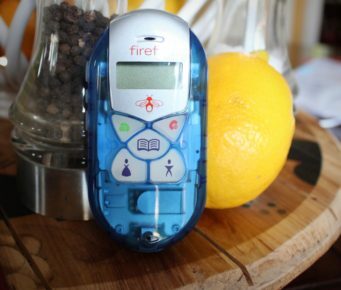 The Firefly handset yielded $50 Million in gross revenue for Mobicom Corp.